U.S. based producer Ikigai steps into the ring with a bang, as he drops his latest cut, ‘Rise of a Ryuu’ on global promo. This story, The Saga Of Ikigai, will be accompanied by never before heard original music & designed to be played at the boldest & brightest stages across the globe. The music however, is just a part of a greater presentation. Accompanying each new track, will be an original visual story, complete with fresh original artwork & will integrate seamlessly on stage – complimenting and breathing life into each other & creating something that far supersedes a traditional electronic music set. Set to give audiences an emotional connection & sensation, that will not only make them re-think what they thought an EDM performance could be, but also challenge them to look deep inside & search for their own unique Ikigai – the potential that this project holds is only limited by one’s imagination. 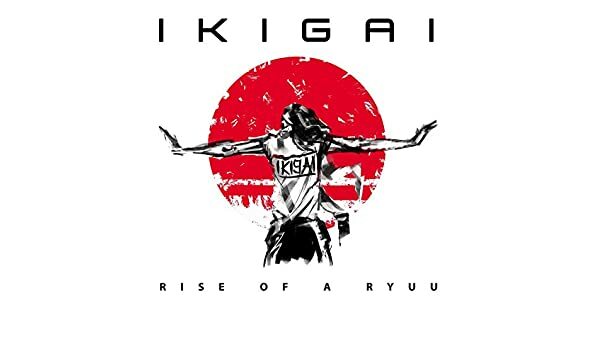 With a sound that traverses across a mix of upfront kicks, a driving bassline & infectious melodies – ‘Rise of a Ryuu’ sees Ikigai deliver a track that has the hallmarks of a future main-stage weapon & one that looks set to pick up a multitude of support in the coming weeks.